Born in Brandon, Curt Keilback did his first hockey play-by-play at age 11. As part of a Minor Hockey Week in Canada promotion, his father Jim Keilback allowed him to call a period of a Saskatchewan Senior Hockey League game. He knew then he wanted to make it a career. His first job was sports director of CJGX Radio in Yorkton SK. 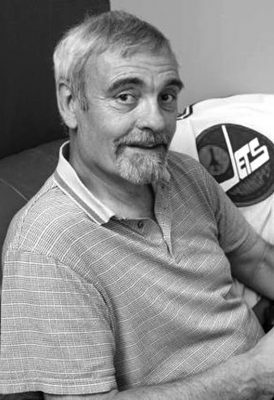 He later honed his play-by-play skills with CKCK Radio and TV in Regina. 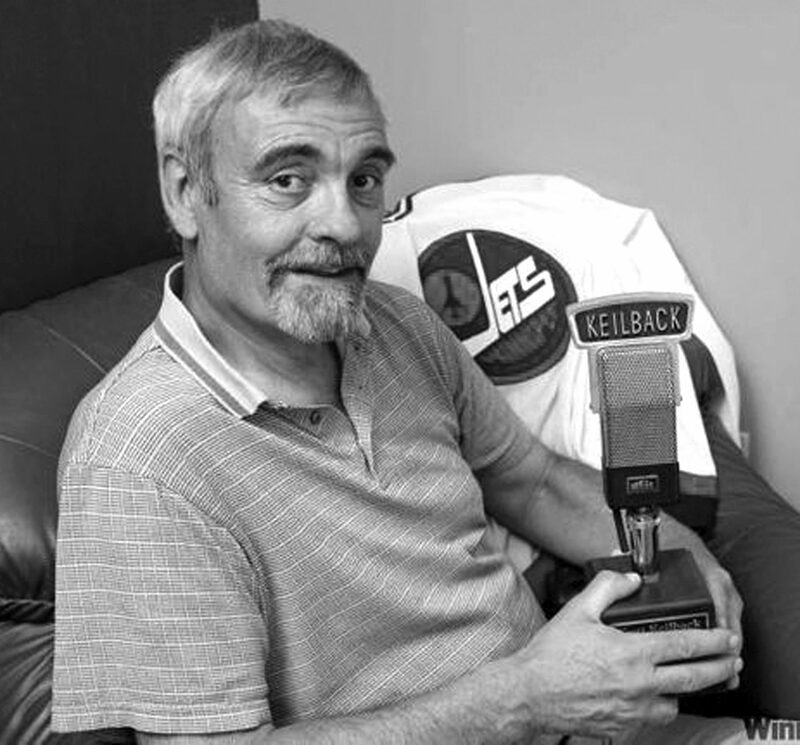 In 1979, Keilback moved to CJOB in Winnipeg to host and do colour on Winnipeg Jets broadcasts. He moved to play-by-play in the 1982-83 season and covered the Jets on CKY Radio and TV, CJOB again and CKND-TV and earned the title of the "Voice of the Jets." When the team moved to Phoenix, Keilback went with them and broadcast Coyotes games from 1996 until 2007. Over his 27 years of broadcasting NHL hockey, he has called more than 2400 games.